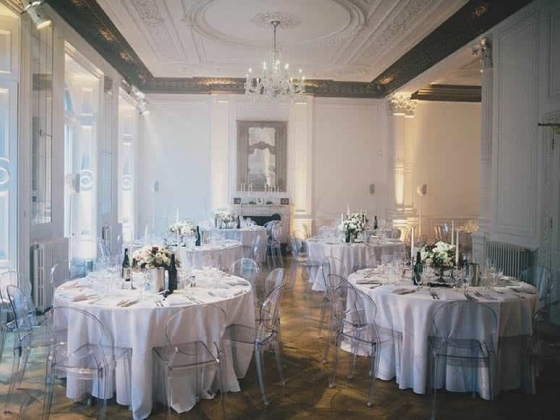 Whether you’re looking for venue hire alone or a fully bespoke service, we can help you ensure everything is perfect. 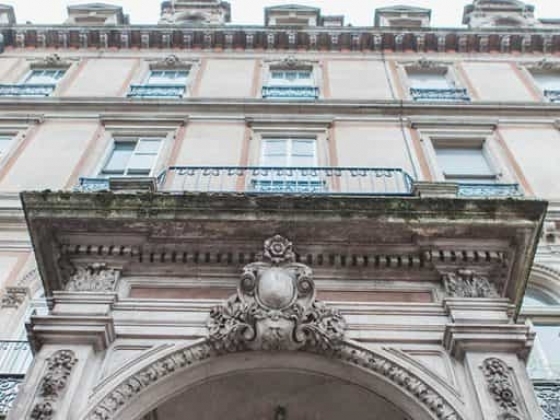 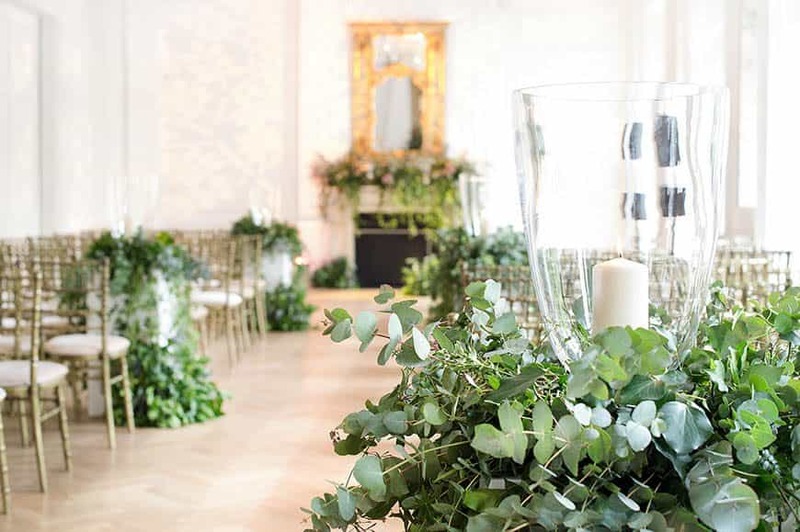 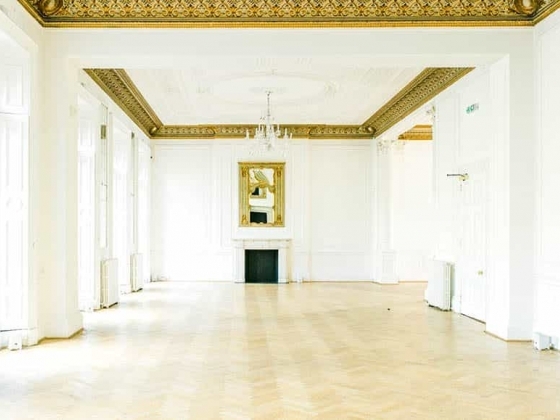 Located in the heart of Belgravia and moments from Hyde Park, One Belgravia is the ultimate location venue for your London Wedding. 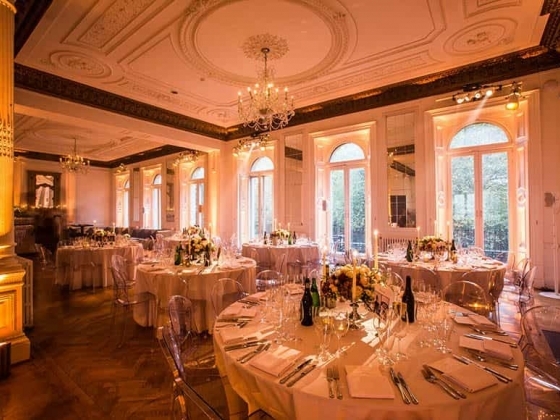 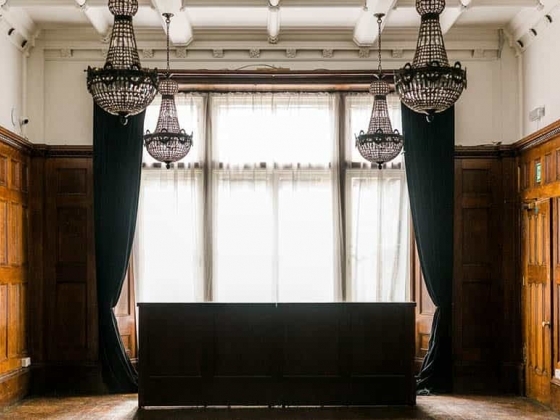 The crystal chandeliers, marble staircase, and ornate architecture add to the atmosphere of grandeur at this stunning venue; the perfect backdrop to create a truly special and unique day. 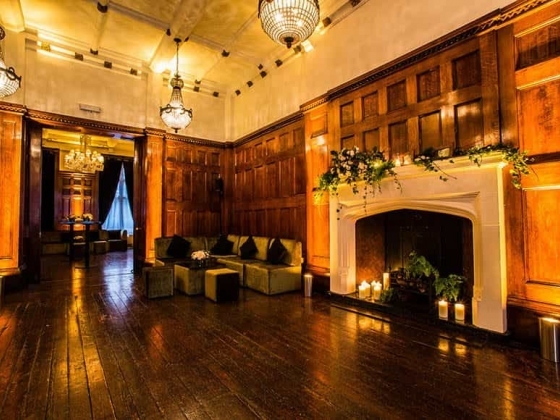 The Oak Room, located on the Ground Floor, has full height oak paneled walls which are the perfect setting for an intimate ceremony or drinks reception before guests make their way upstairs to the Grand Gallery. 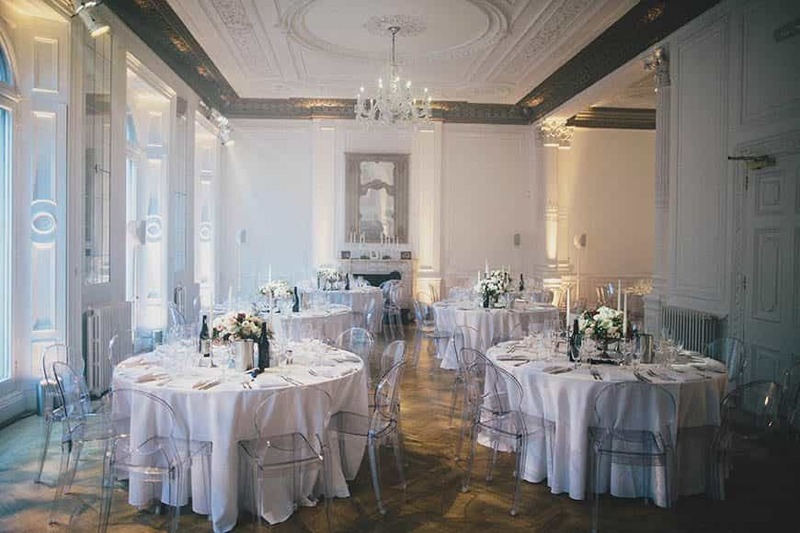 The contemporary Grand Gallery; flooded with natural daylight, floor to ceiling windows and sparkling chandeliers, is the perfect blank canvas to create the most unforgettable day. 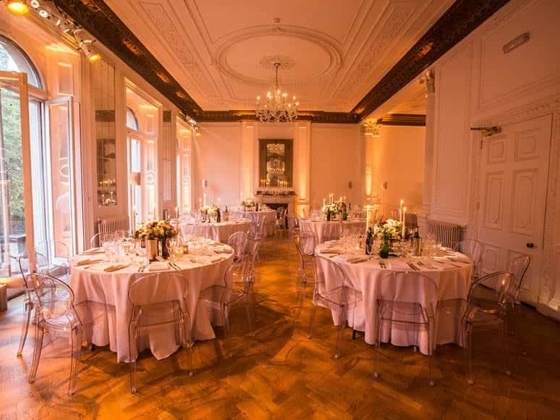 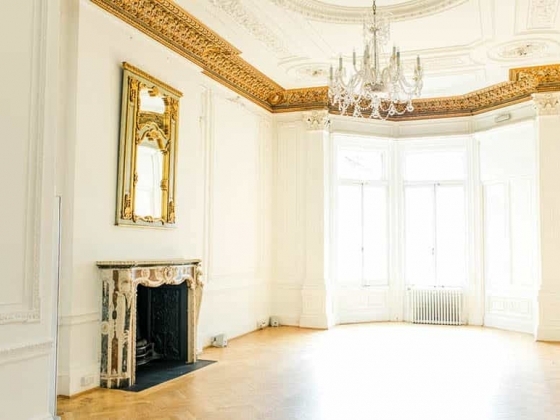 From intimate dinners to decadent ceremonies and sophisticated cocktail receptions, the possibilities really are endless.